GST will be implemented on 1st July 2017. One of the most important questions is the treatment of excise & VAT returns for the June/June quarter. 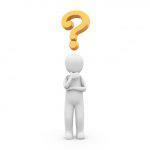 What happens when revision of VAT returns is required? Here are a few questions that businesses might find themselves asking during the transition to GST. Q. How will businesses file their last returns of excise, VAT & service tax before GST is implemented? Businesses will file their excise June returns and VAT June quarter returns according to prevalent provisions of the current regime (unless extended by a later notification). Excise returns will be filed by 10th July. VAT returns will be due on 21st July (in most states). Service tax returns are to be filed by 25th July. Last returns will be filed normally. Q. What will happen if returns are required to be revised? Returns can be revised if mistakes were made. Revisions of old returns as per current regime are possible even after GST rolls out. Q. What is the time limit for revisions? 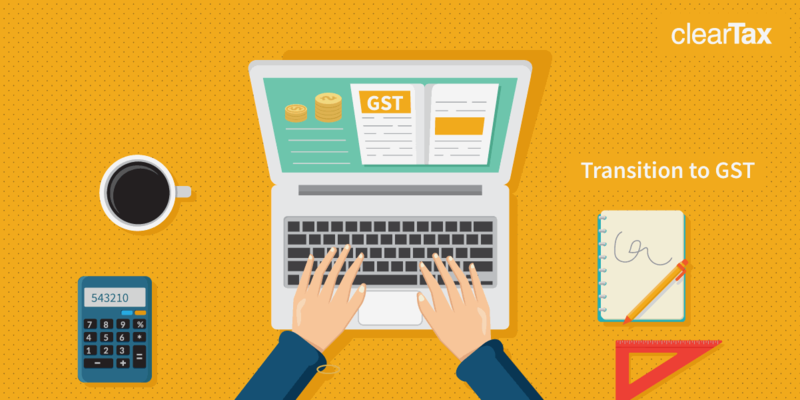 Although there is no time limit explicitly mentioned in GST Act for revisions, but refunds will be admissible only for revision done within a specified time limit. As per Central Excise Act, a person can claim refund of excise within 1 year. So it is expected under GST, revision of old returns and subsequent refunds will be allowed within 1 year from the relevant date (the original date for return filing). Q. How will refunds from revisions be dealt with? Refunds will be made according to old tax laws. All refunds will be paid directly to the tax payer and not adjusted with GST liabilities. For e.g., Mr. B has a VAT refund of Rs. 10,000 which he receives in August. He wishes to adjust this against GST dues of Rs. 18,000. He will receive this amount directly (through bank) and cannot adjust it with GST dues. Q. Mr. Vinod has to pay an additional VAT amount of Rs. 10,000 as per revision. Can he claim input credit of this amount under GST? Any additional amount which becomes payable will be recovered as arrears of tax under GST. This amount paid cannot be taken as input tax credit under GST. So Mr. Vinod cannot claim Rs. 10,000 ITC. Q. Ajay has filed his VAT return for the June quarter and paid taxes accordingly. He later finds that he has missed claiming input tax credit on a few invoices. Can he claim the refund after GST goes live? If he submits the invoices within 1 year from original return then he will get a refund of the ITC on the missed invoices. Q. What will happen to my CENVAT & VAT credit as per my last return? Will I get a refund? Input tax credit as per current regime will be carried forward directly under GST in the GST electronic ledger. CENVAT credit will appear as CGST & VAT Credit as SGST. In such cases, the question of refund does not arise. Q. What will happen to refund claims filed after GST for goods/services provided before GST? If any refund is claimed for excise/VAT after GST implementation, for goods/services sold before GST, then such refund will be processed as per excise/VAT laws. Q. What will happen to pending revisions and appeals under CENVAT/VAT? All pending appeals and revisions relating to CENVAT/VAT input tax credit or output tax will be disposed of according to excise/VAT laws. While returns under old tax regime will be allowed to be revised after GST is implemented, there are certain restrictions. Following “prevention is better than cure”, businesses should carefully file their last returns to avoid any hassles. Have a question on transition? 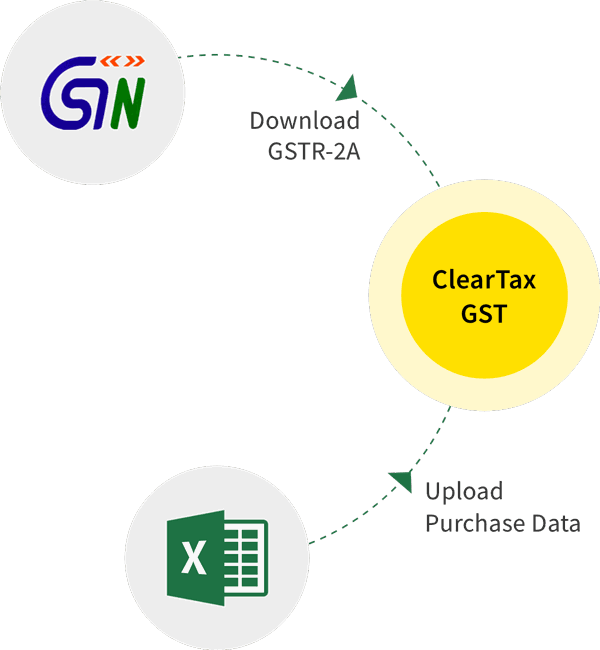 ClearTax has extensive articles on the transition to GST. Let our experts help you when you transition your business to the new regime!